This is the fourth installment in the All-Grain Brew Day Walkthough, which started with a post on strike water preparation. 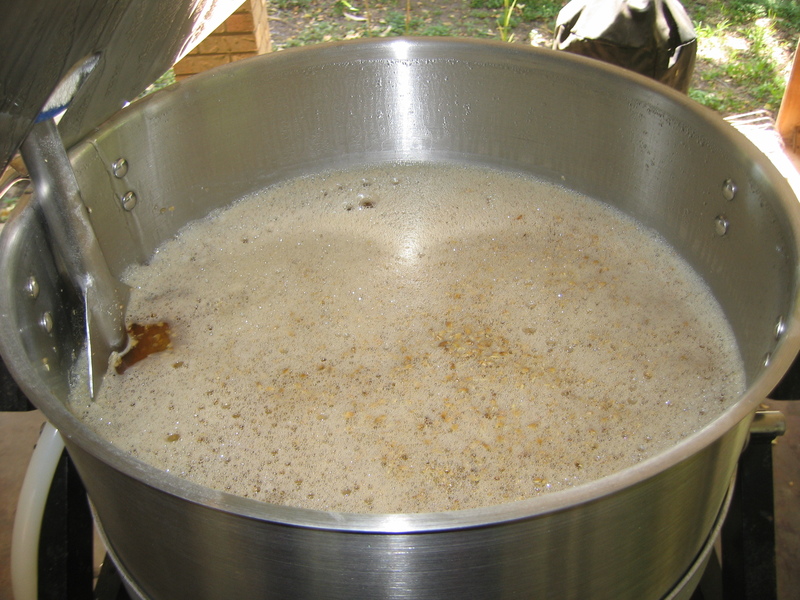 The mash — hot brewing liquor mixed with crushed malt. This walkthrough is going to focus mostly on the practical. However, at this point, let’s stop and think about what’s going on in the mash. While the mash is progressing, the homebrewer typically does fairly little. He might stir the mash, or his rig may circulate the wort through the grain bed for him, but it’s mostly downtime for the brewer. At the end of the article, I’ll focus on the things you can be doing during the mash, but first, let’s examine what’s happening in the mash tun.